On Sale Now! 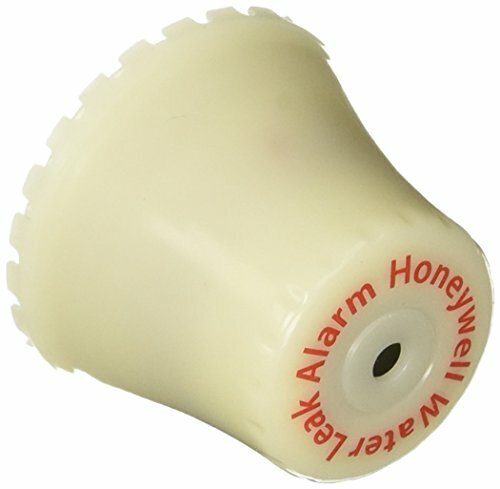 Save 5% on the Honeywell RWD14 Water Alarm by Honeywell at Wakaf Center. MPN: RWD14/A. Hurry! Limited time offer. Offer valid only while supplies last. Ideal for use in areas not usually observed: water heaters behind washing machines or dishwashers, under sinks, etc.